In this film of the memoir by Mosab Hassan Yousef, the Palestinian son of Palestinian cleric Sheikh Hassan Yousef ; who turned informant for Israel; screen writer Nadav Schirman brings to life one of the most unusual stories to come out of the Arab-Israeli conflict. Mosab Hassan Yousef and his Israeli handler Gonen Ben Yitzhak both portray themselves in this documentary; as does the elder Sheikh Hassan Yousef. The film chronicles the struggle of the son to understand the father’s position on the dual question of a Palestinian State and Israel’s survival. When the younger Yousef is confronted by his father’s imprisonment he is approached by the Israeli’s to become an agent for them. His task is to infiltrate Hamas. To do this he is arrested and sent to the prison where his father is being held with other members of the group. This provides him with a “cover” as he attempts to gain entry to Hamas. There he witnesses the brutal treatment of the other Palestinians by the Hamas members; including Kangaroo courts and executions. Seeing this violence as extortion the young man slowly begins to change his mind about the conflict and the righteousness of the “cause.” He witnesses his father’s own helplessness to stop the madness and decides to become an agent. Ultimately he faces the supreme test when the opportunity to kill off the top leaders of Hamas and decides he cannot do it. It is only after he sees that these are the men responsible for all of the suicide bombings which lead up to 9-11 does he decide to act. 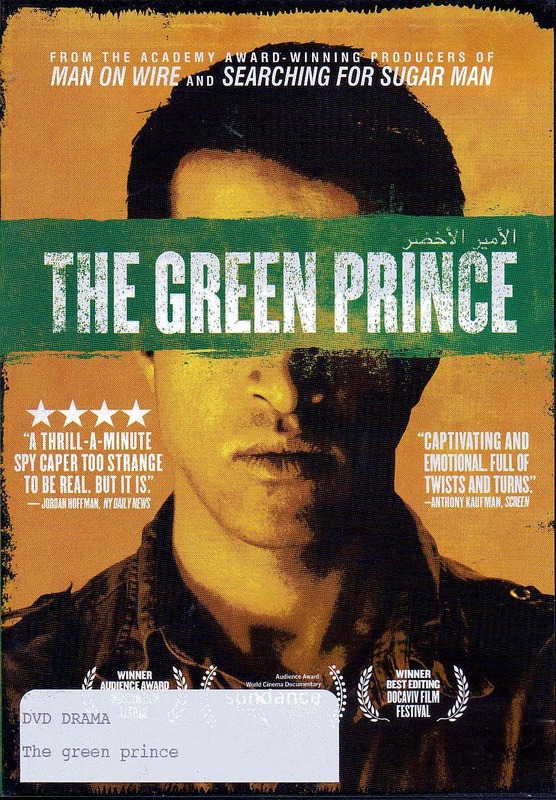 This film is a rare look at the Shin Bet and the way in which they operate. Both the spy and the spymaster present a compelling piece of the larger mosaic which is the Middle East.